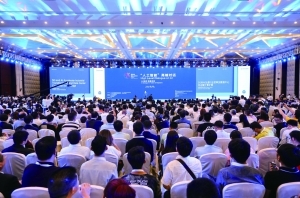 The Expo and Summit was held from 25 – 29 May 2018, by National Development and Reform Commission, Ministry of Industry and Information Technology of the People's Republic of China, Cyberspace Administration of China and The People's Government of Guizhou Province, with the theme of “New e-commerce leads new combination, New age facilitates new development”. Our chairman, Mr. Joseph Yuen was invited to share “How to implement brand expansion through cross-boarder e-commerce”. As the world's first big data themed expo, the Expo and Summit has been held successfully for three consecutive years. 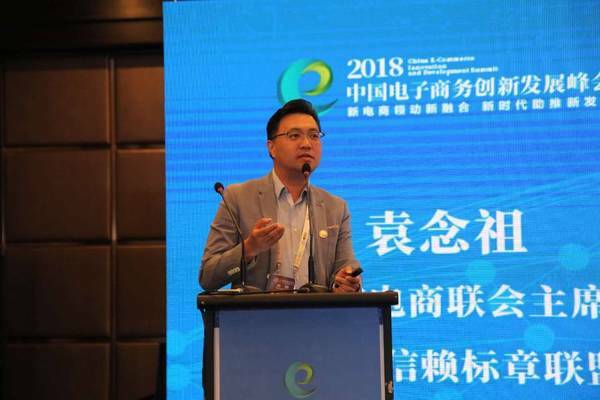 It officially became a national-level exposition in 2017, and it has developed into being a benchmark for the development of big data around the world, as well as the most globalized and authoritative platform in the industry. The amazing contents include CEO Dialogue, Summit, Expo and AI Contest. With the whole-hearted support from the national and regional governments, more than 12,000 people attended the Expo, and a total of 661 guests from 29 countries shared their unique insights, including important government units, organizations and industry leaders. Mr. Yuen shared about main factors affecting export of Chinese brands, provided insights on the opportunities, threats and solutions during execution of Chinese brands expanding overseas. 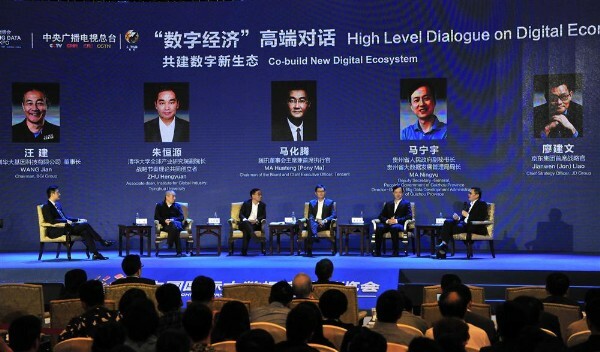 He was glad to shared in the summit, with Mr. Zeng-qinglong, Vice CEO of China Customs Press, Mr. Zeng-bibo, CEO of ymatou.com, Mr. Kevin Fenn, Chairman of OSell Group, Prof. Xue-hong of Law School Beijing Normal University, and Mr. Ren-xiaoyu, CEO of fengqu.com, on different topics regarding global opportunities under new trading environment through cross-boarder e-commerce respectively. Mr. Yuen was honored to be invited by all organizing units to have sharing, and look forward to working closer with different parties to promote development of e-commerce in the future.